We are dedicated to making your experience at our office as pleasant as possible and that’s what sets us apart. We love our work and we think it speaks for itself, but don’t take our word for it. Click to see what our patients have to say! Indiana Endodontics practice is limited to endodontics. With that in mind we offer a number of procedures and approaches to aid you. We are dedicated to making your experience at our office as pleasant as possible. We love our work and we think it speaks for itself. You have been referred to our office for an endodontic evaluation and possible treatment. This dental procedure is necessary when the pulp (nerve) of the tooth becomes significantly inflamed or infected. The goal is to remove disease (infection typically), prevent it from recurring and create an environment in which healing can occur. These injuries may cause a loss of blood supply to the nerve tissue of the tooth which would indicate endodontic treatment. 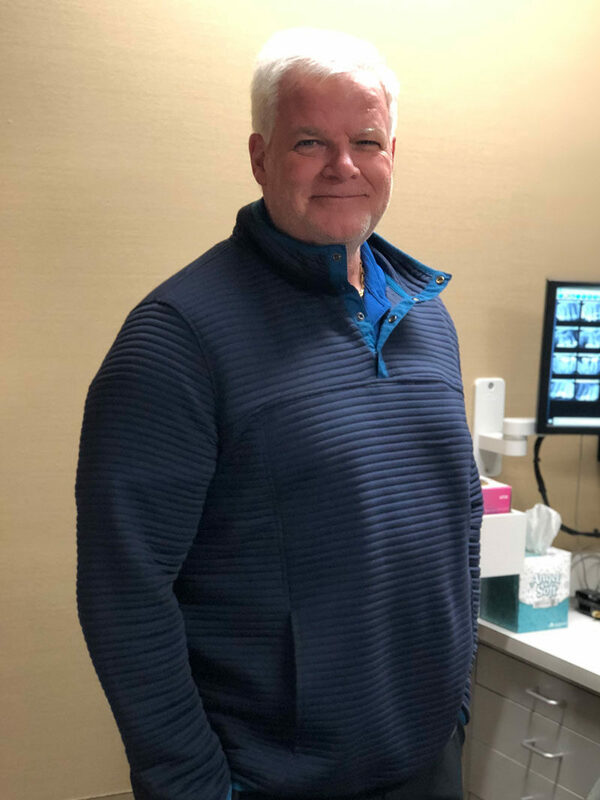 Just had a root canal this morning and Dr. Ramsey was phenomenal! Thought there’d be terrific pain going in, but in actuality it was all very mild! I highly recommend Dr Ramsey, his assistant Annie, and Indiana Endodontics! They took great care of this Marine! Semper fi! The staff are so personal and very kind as well as helpful. And Dr. Malooley is the best!!! He is one of a kind. Very friendly and honest. The staff and doctor are amazing! Going the extra step to make sure I was taken care of means a lot! Thanks for great care! The care is exceptional. Dr Malooley is so focused on patient care and comfort. The nurses share his passion. I always have been afraid of root canals because everyone told me how bad they hurt. Yesterday Dr. Ramsey and his assistant did my very first root canal. I have to say I am a pansy when it comes to tooth pain but they made me feel comfortable and I felt absolutely no pain. I came home and took a nap, woke up after numbness was gone and still didn’t feel pain. Today I’m still not in pain. They were absolutely excellent and now I’m wondering what I was so afraid of in the first place. 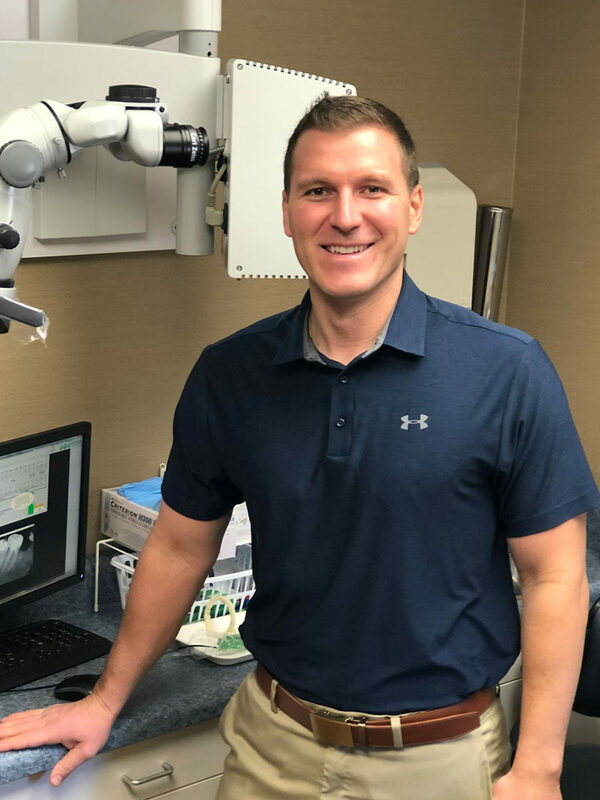 I have had two root canals within the past two months, and each time Dr. Kutanovski has been nothing but wonderful! The staff at Indiana Endodontics on Madison Ave. treats their patients with kindness and care. When your doctor stays after closing to make sure that you get the level of care you deserve is unspeakable in other places. Each time I’m greeted as a top priority that is in good hands, and is cared for. 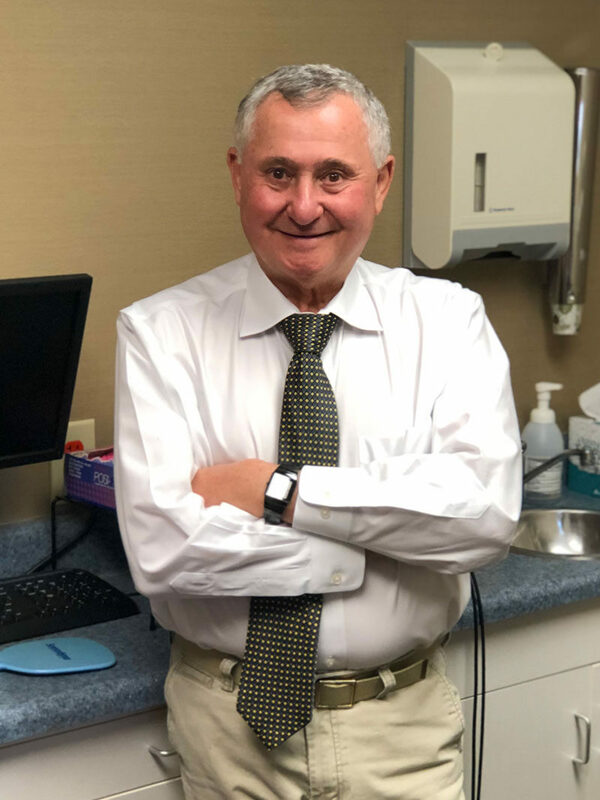 Kutanovski leads with professionalism and respect for his staff and patients, and it shows, as the staff is just as amazing!